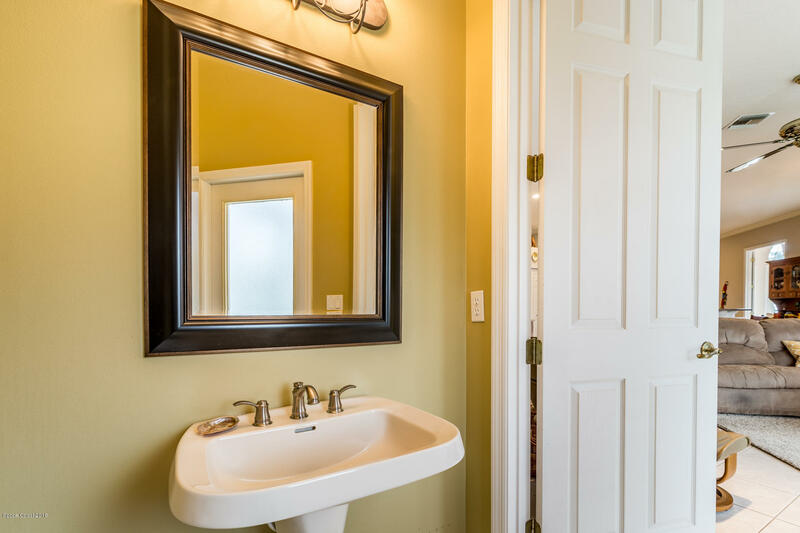 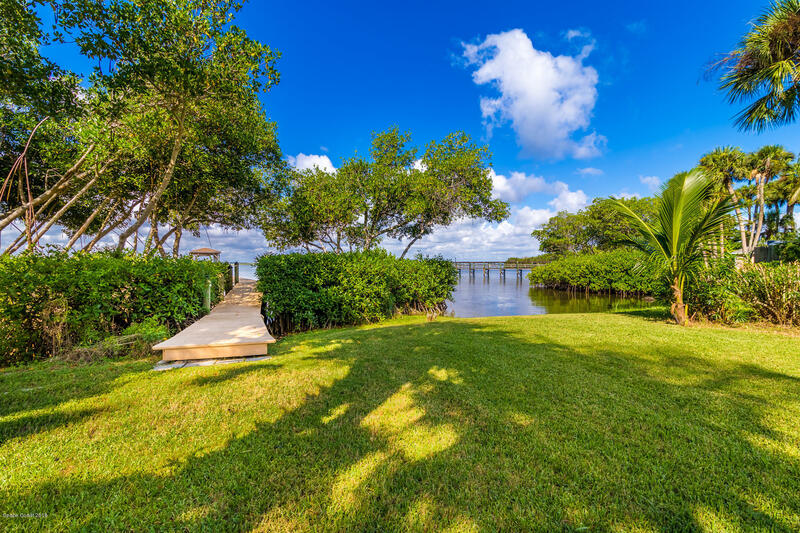 Quality built, all 1 level, direct Riverfront home at the end of a quiet, dead end street with deeded Ocean access at the other end. 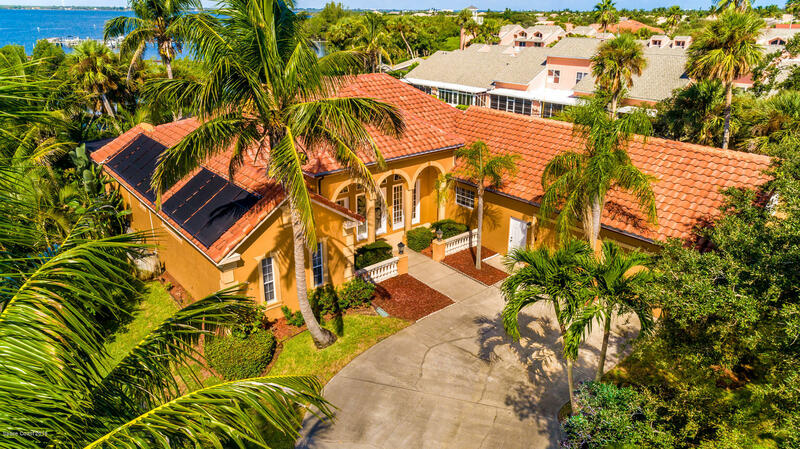 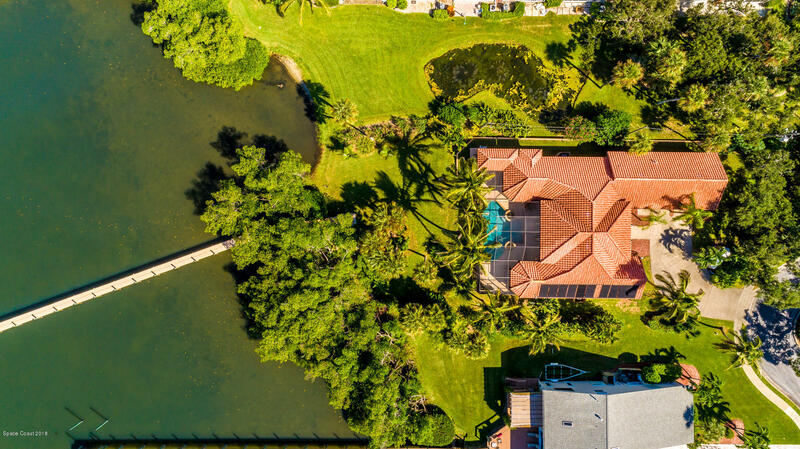 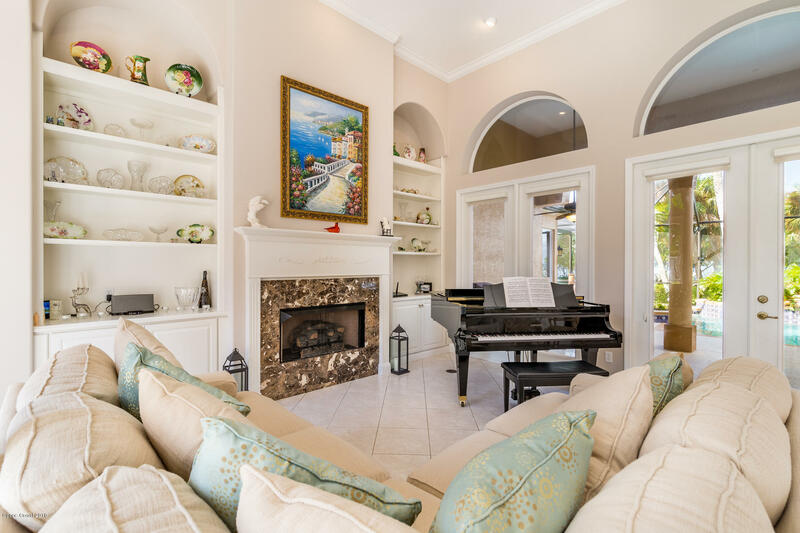 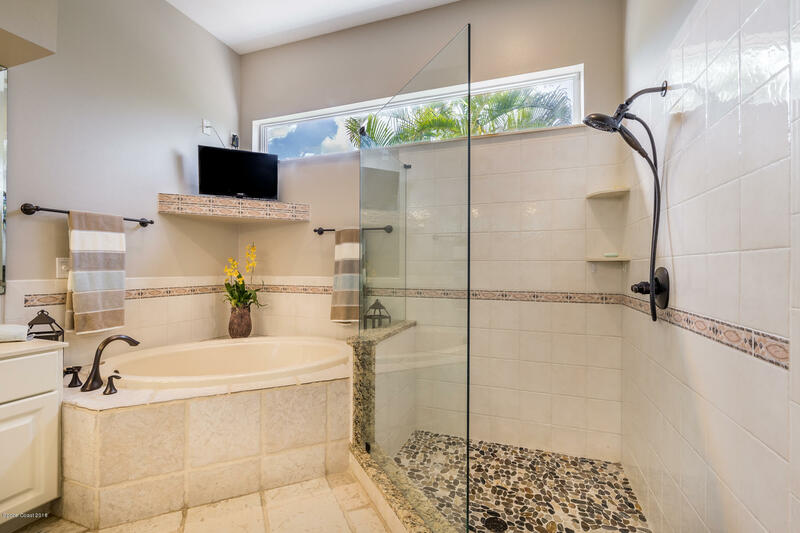 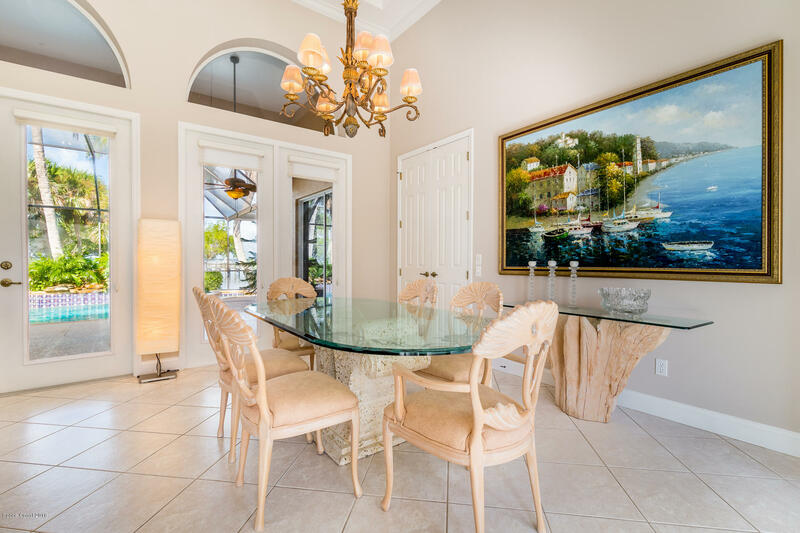 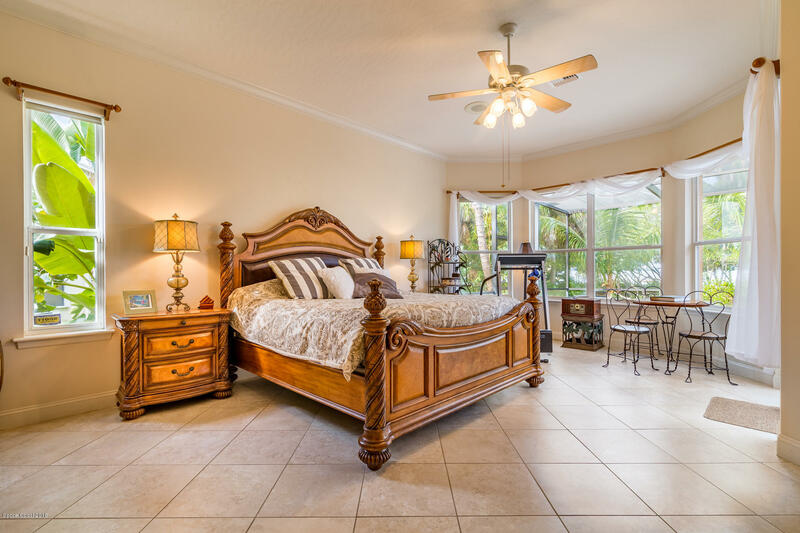 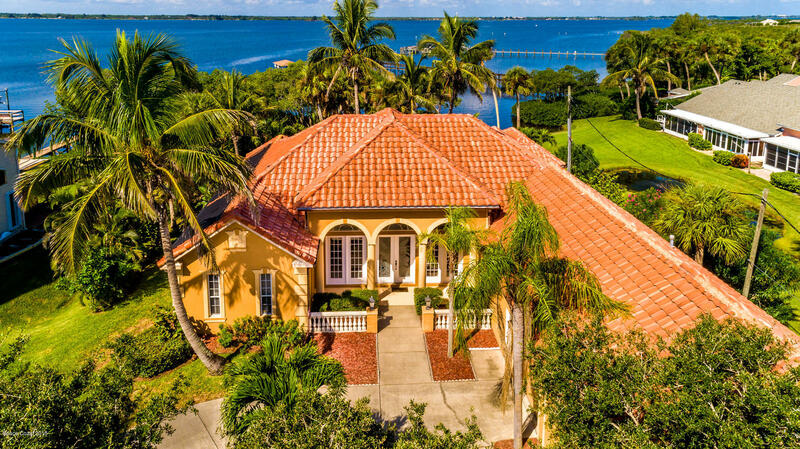 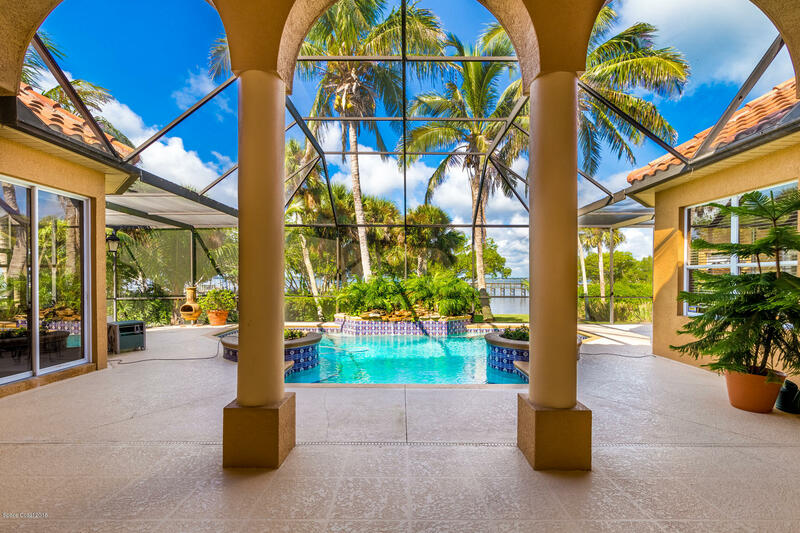 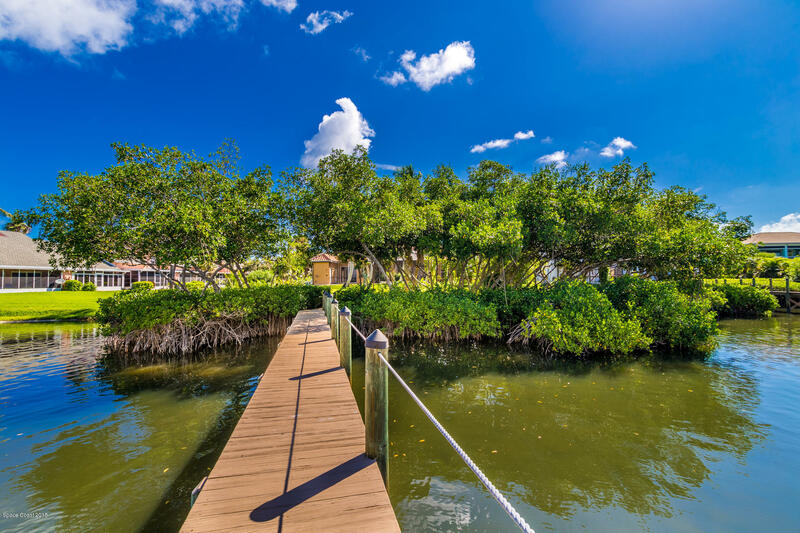 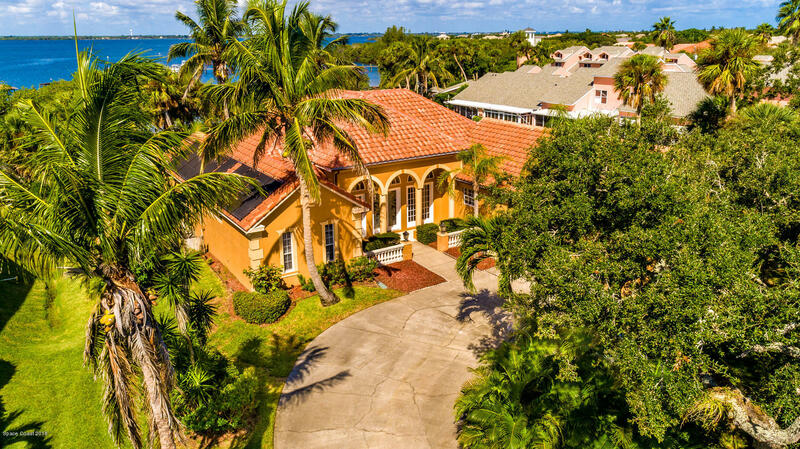 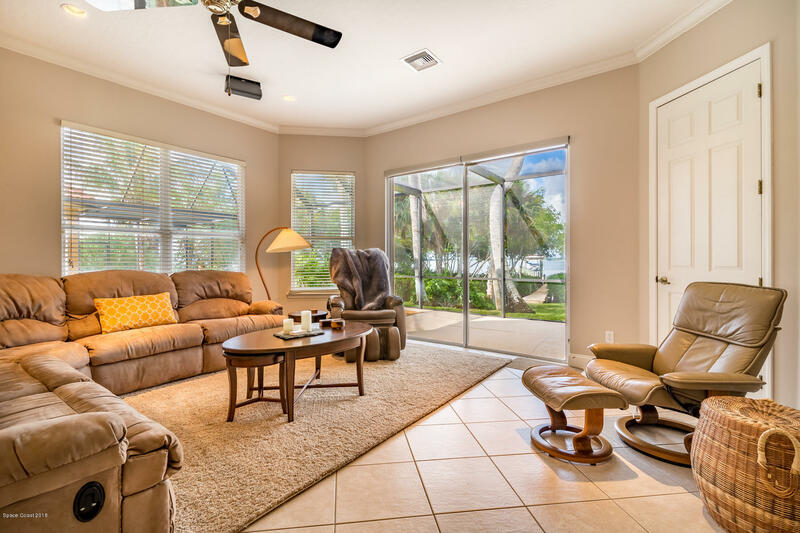 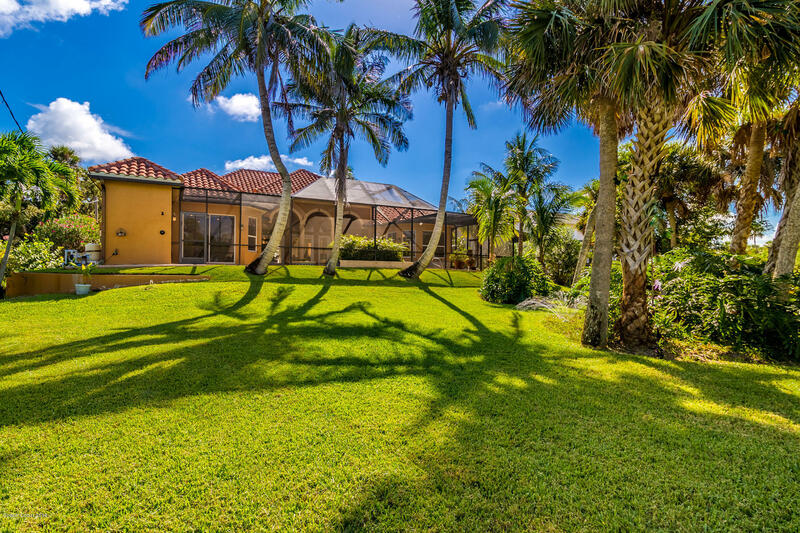 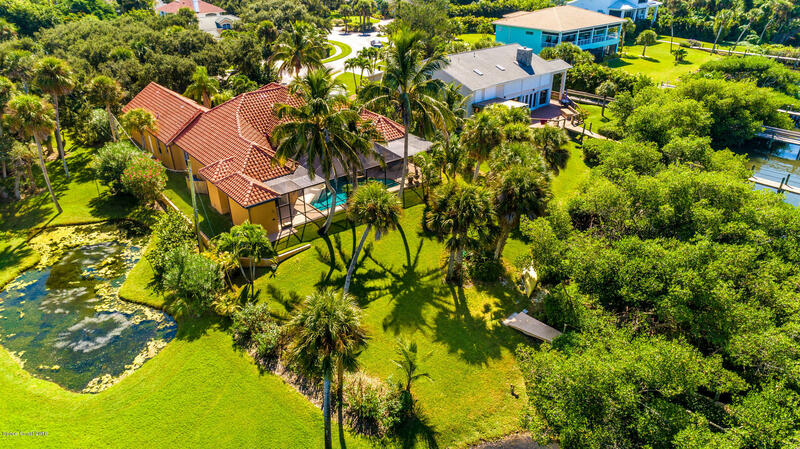 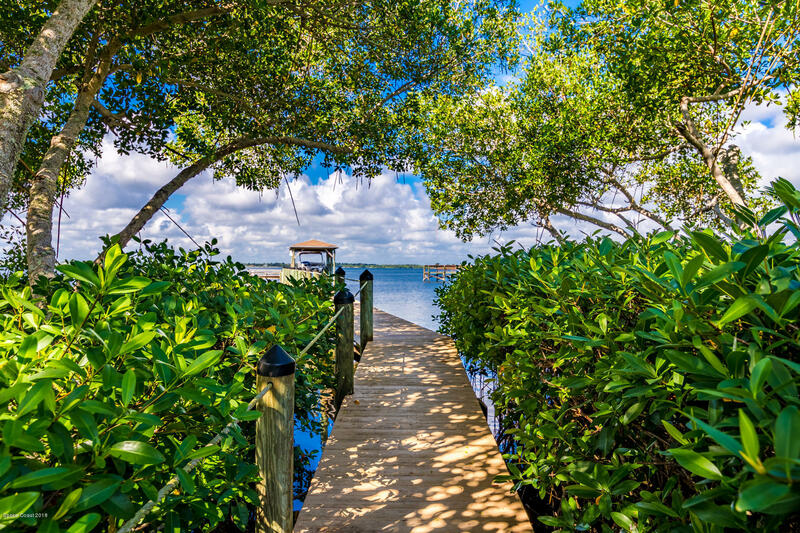 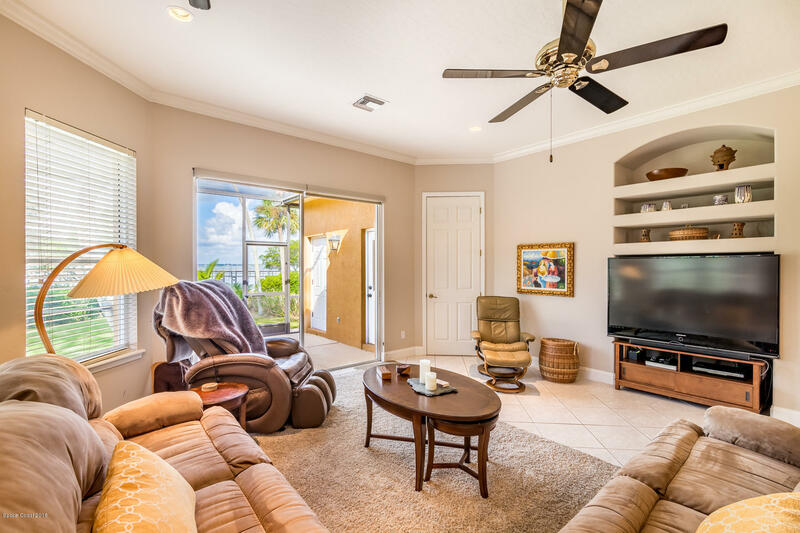 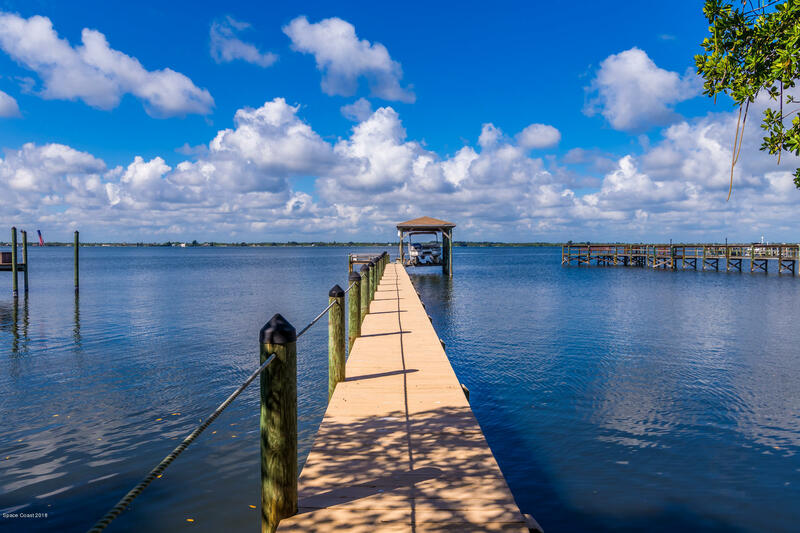 Sparkling, private pool and large screen enclosed lanai invites outdoor entertaining and a perfect setting to enjoy our dramatic sunsets over the Indian River. 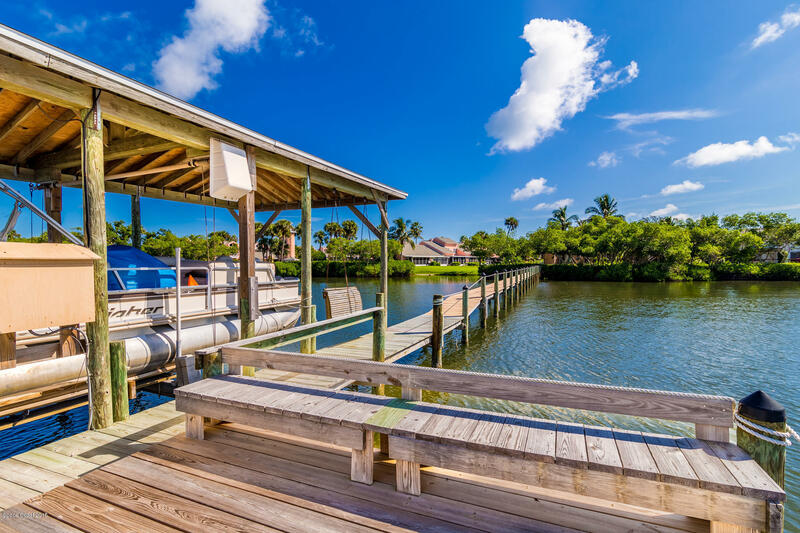 Deep water, private boat house with newer roof and 12,000 lb lift. 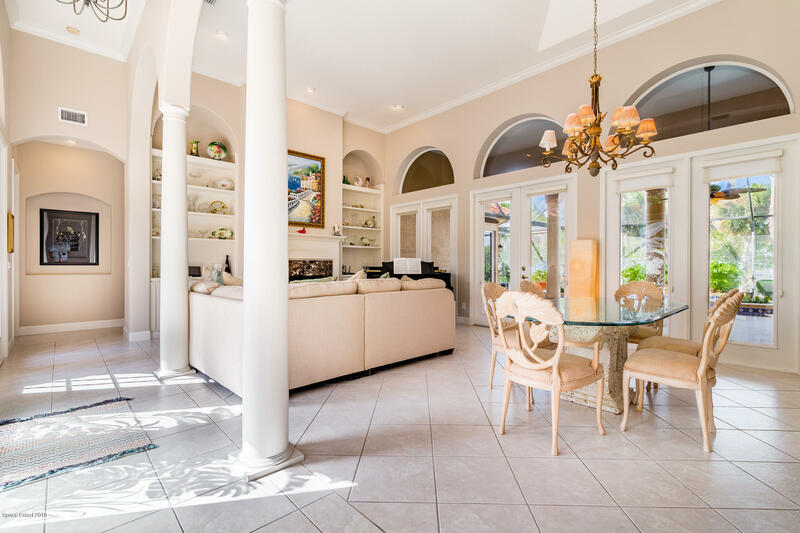 Very efficient and functional split floor plan features high ceilings throughout and an abundance of architectural features. 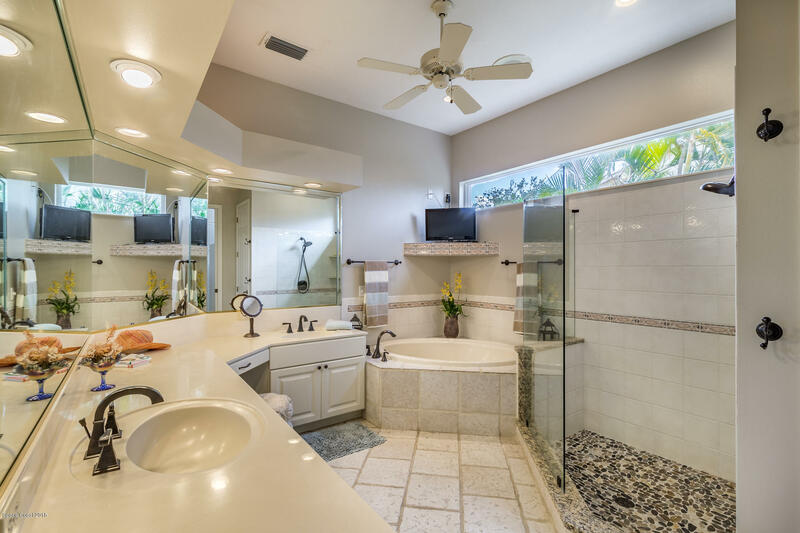 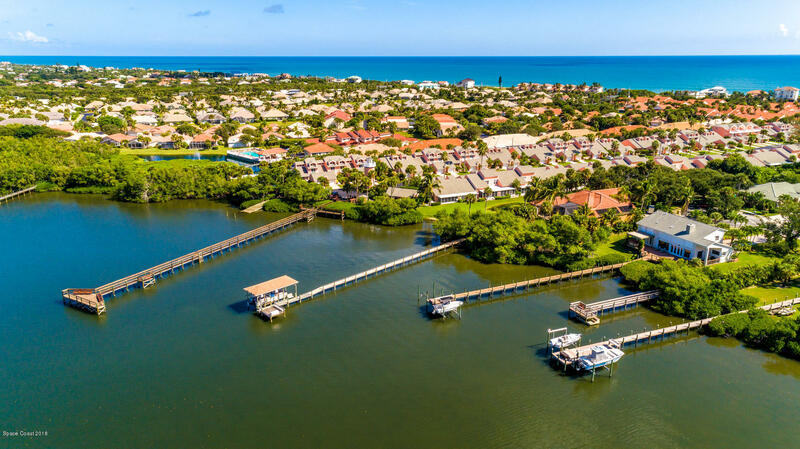 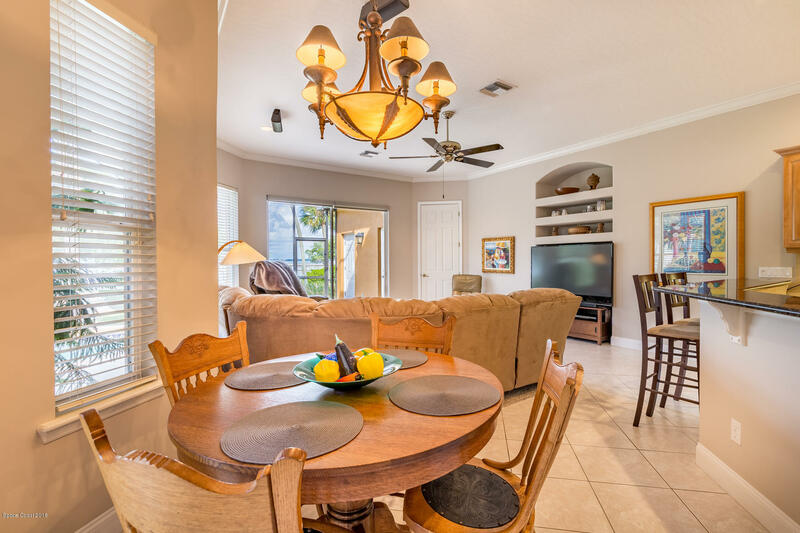 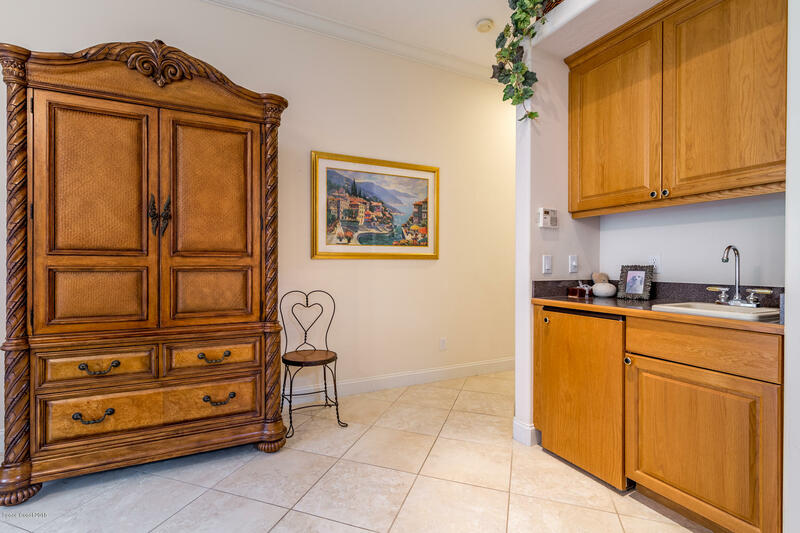 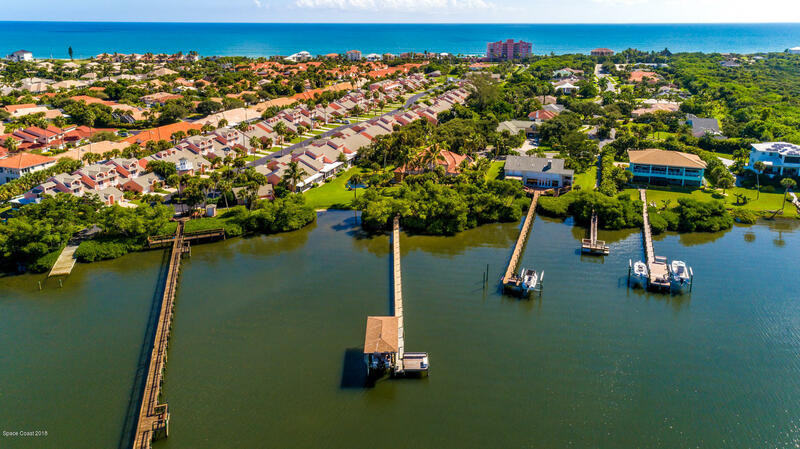 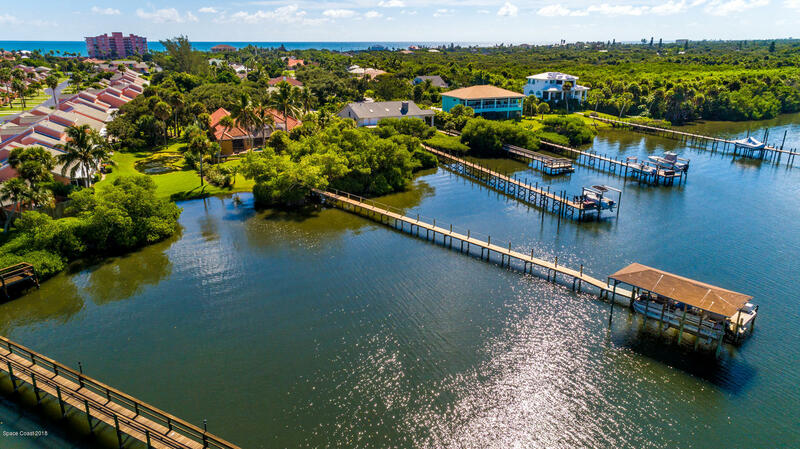 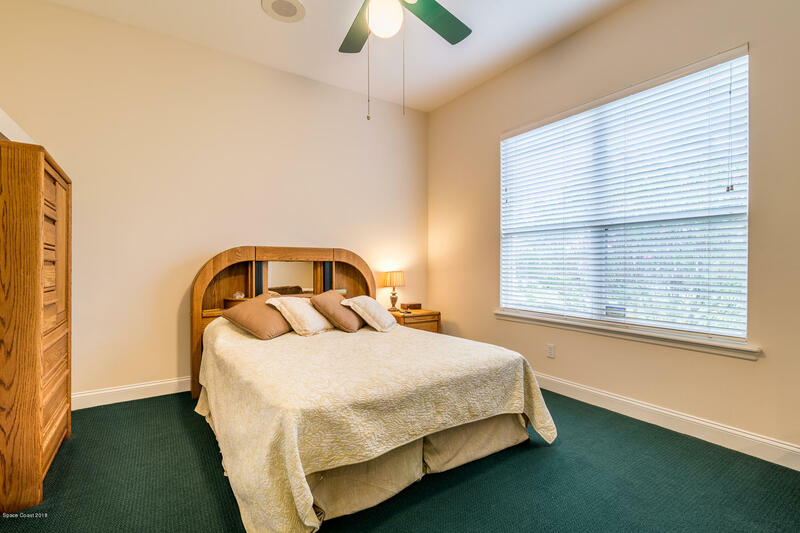 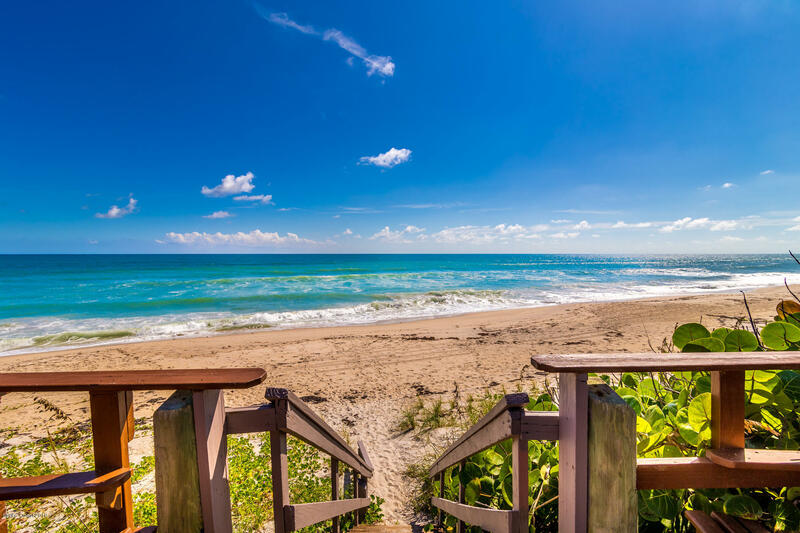 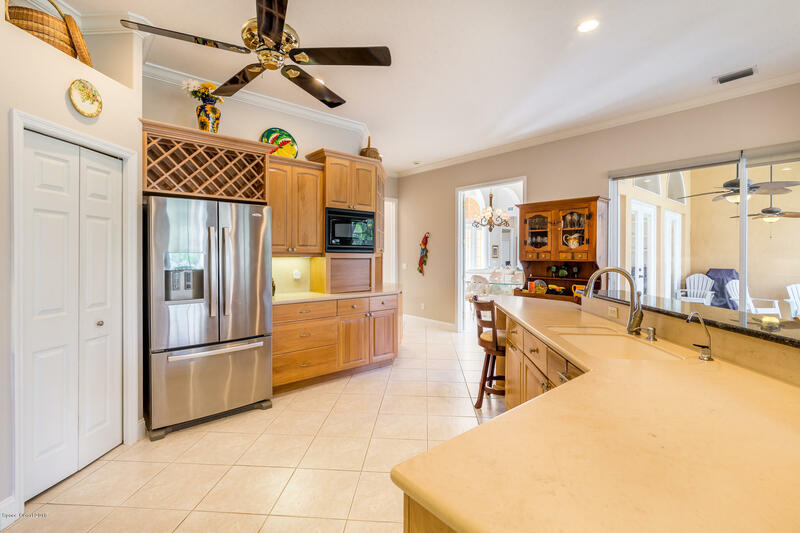 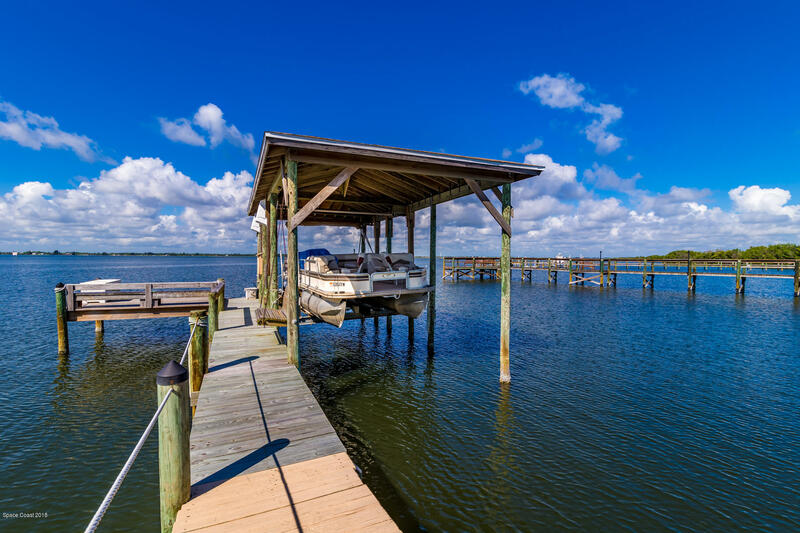 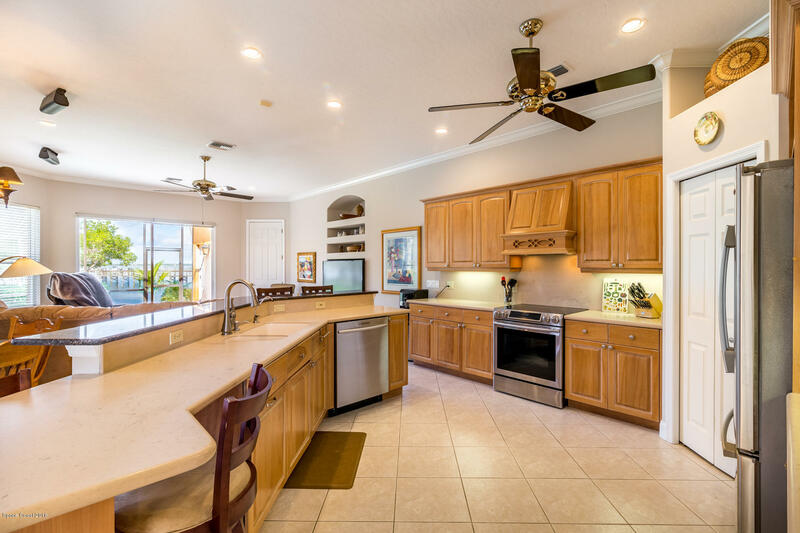 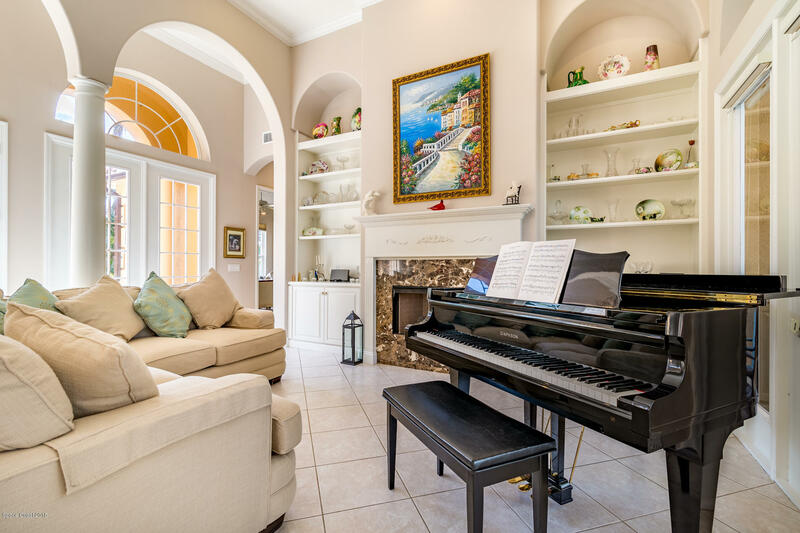 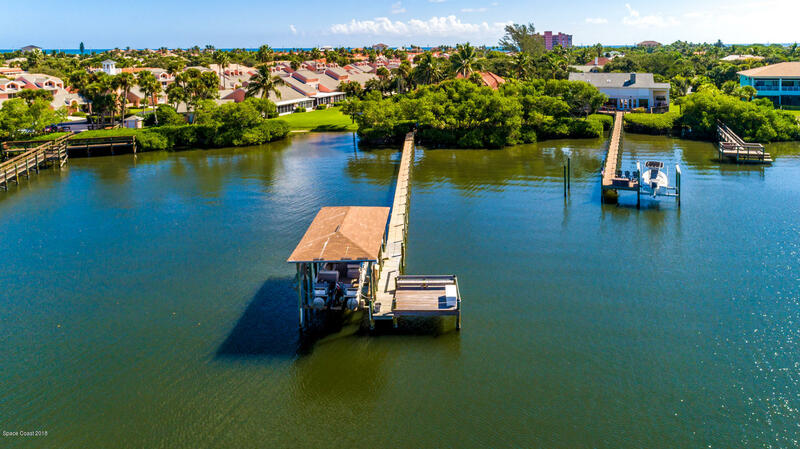 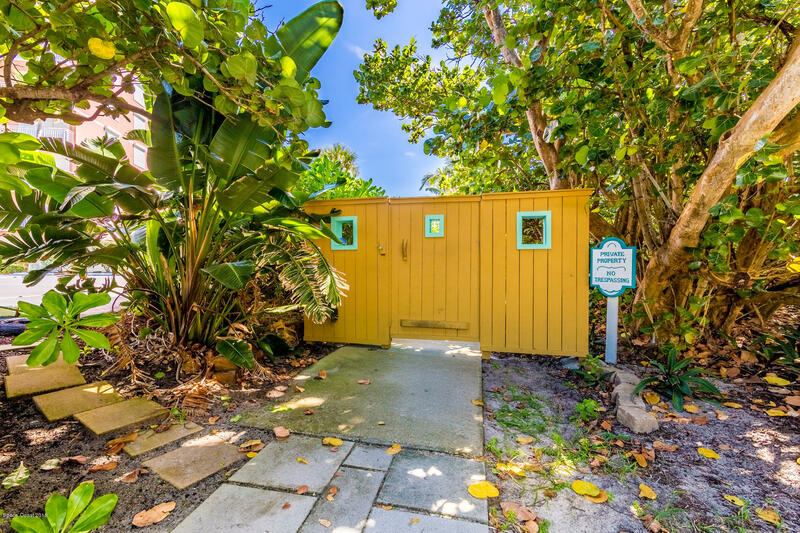 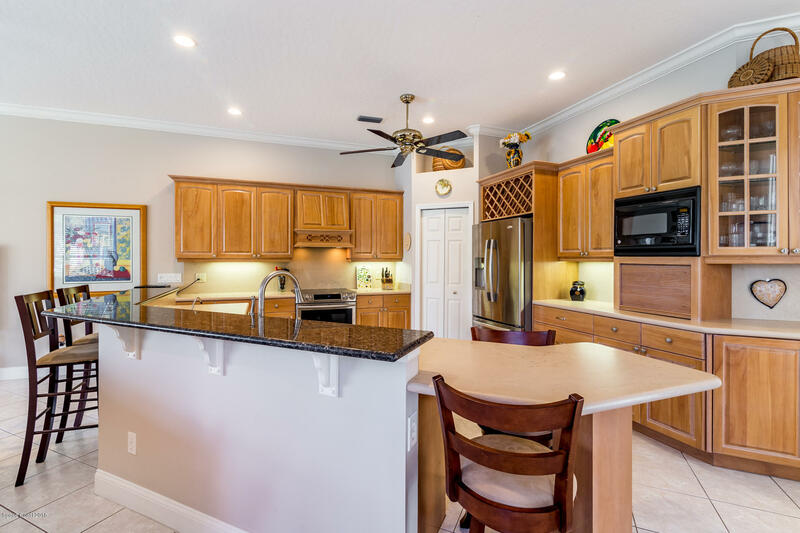 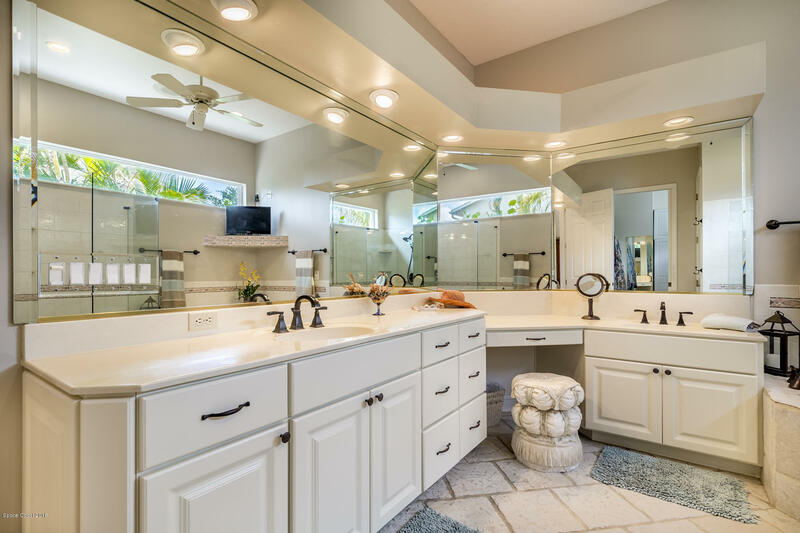 Open kitchen boasts a large breakfast bar, dining nook overlooking pool and River, pantry, hard surface counters and stainless appliances, Only 8 miles and deep water channels to Sebastian Inlet for the serious boater. 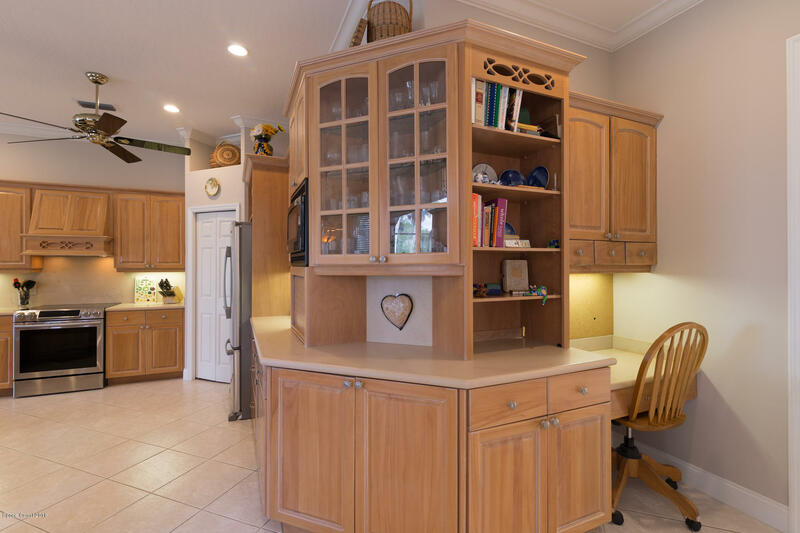 High elevation eliminates flood insurance requirement !! 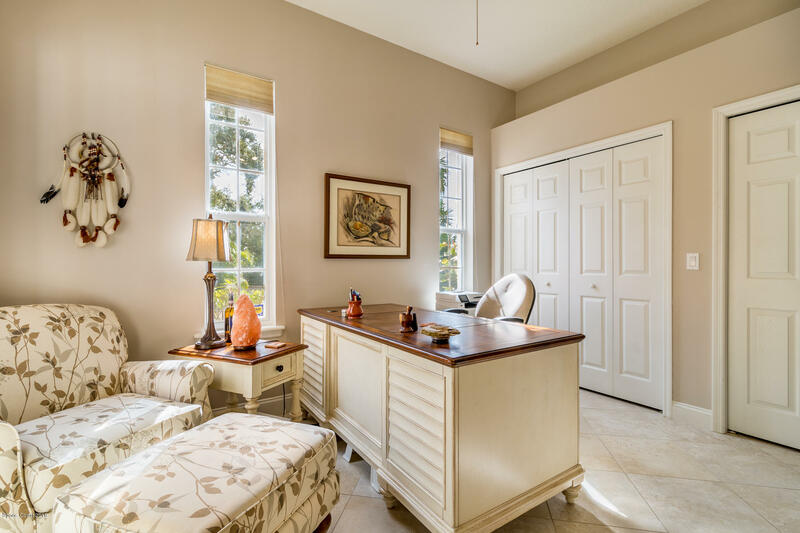 Call today !